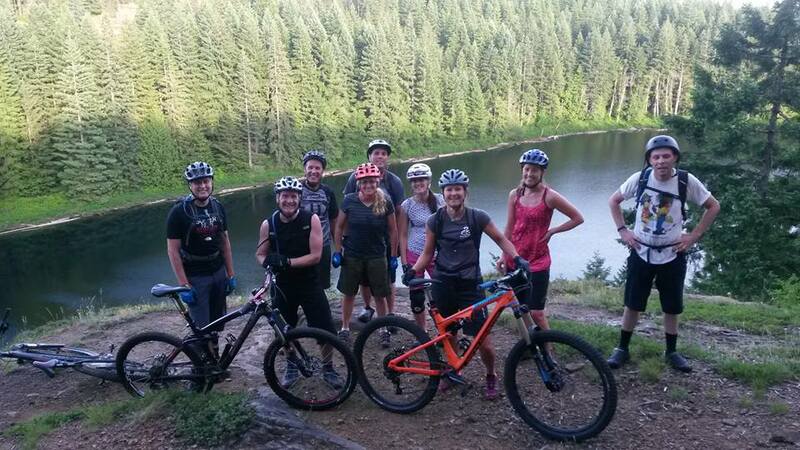 Fostering a vibrant cycling community in Campbell River. 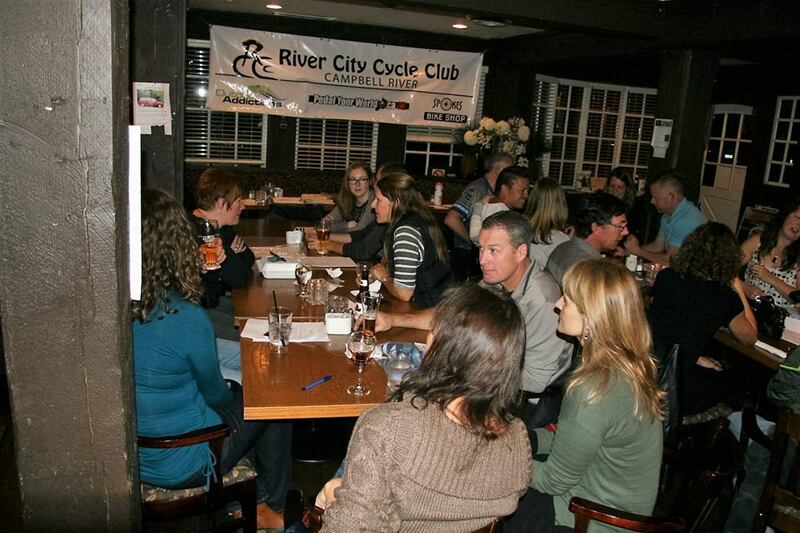 The objective of the River City Cycle Club is to actively promote cycling interests in Campbell River, and to build a stronger cycling community. Our club organizes and promotes local races and cycling related events. We work to legitimize and maintain legal cycling facilities and trails in the Campbell River area.